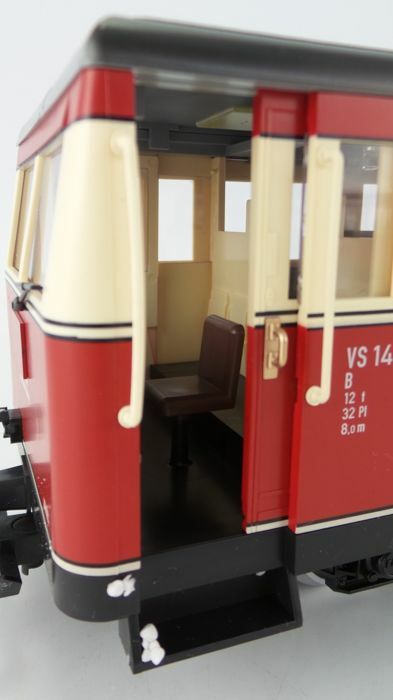 LGB G - 29655 - Rail bus set Series VT 133 with steering carriage and annex carriage of the DR.
Company number for the steering carriage is 133581 and for the annex carriage 144 581. 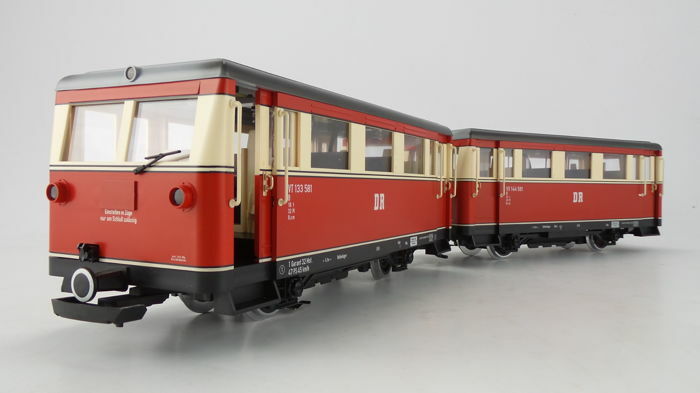 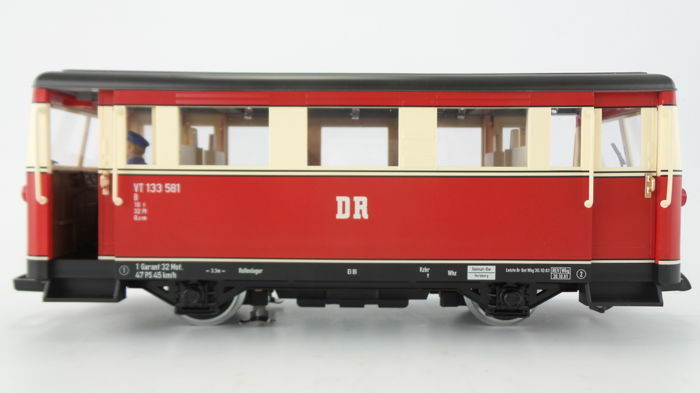 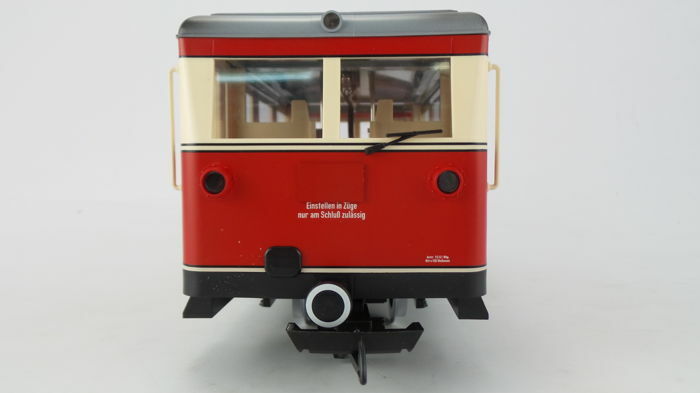 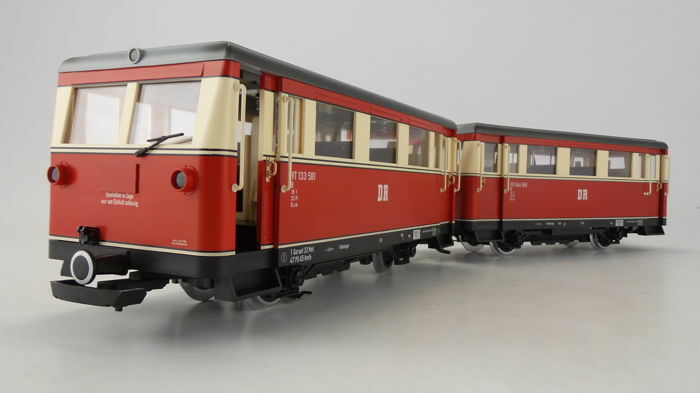 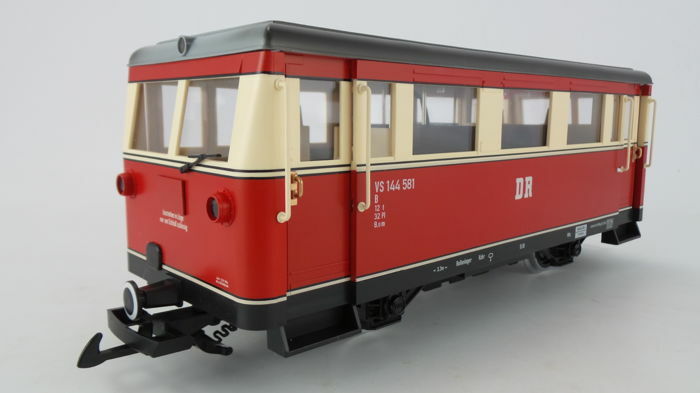 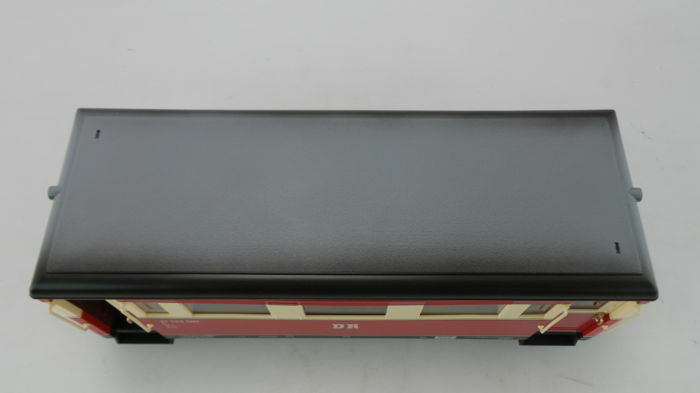 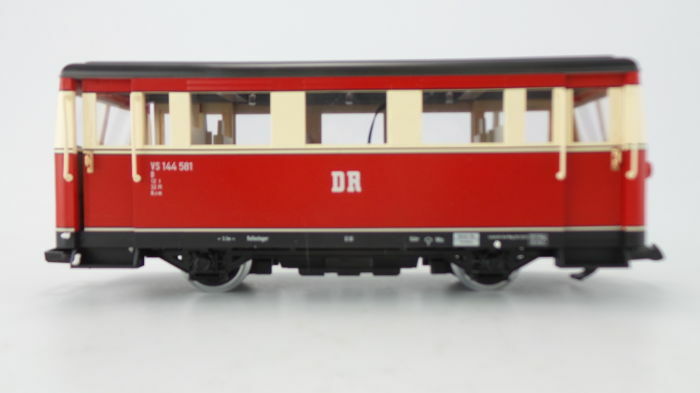 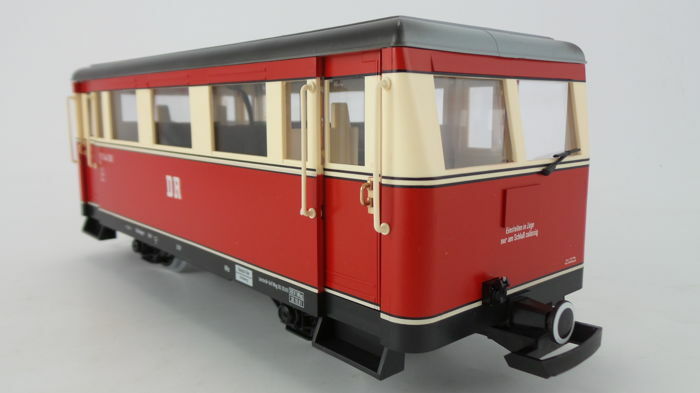 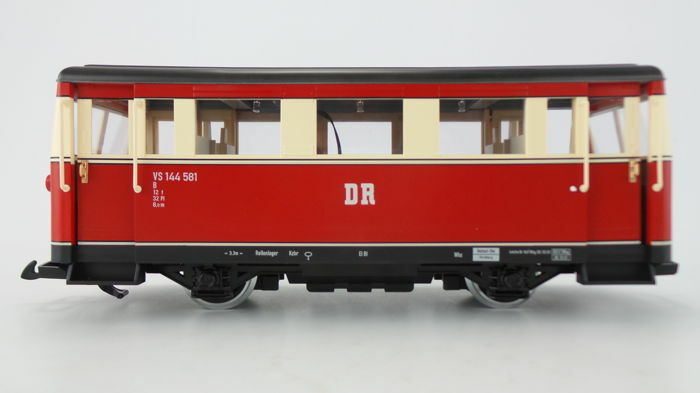 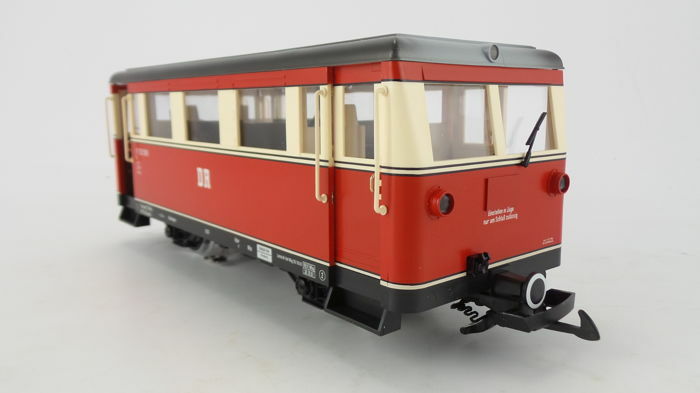 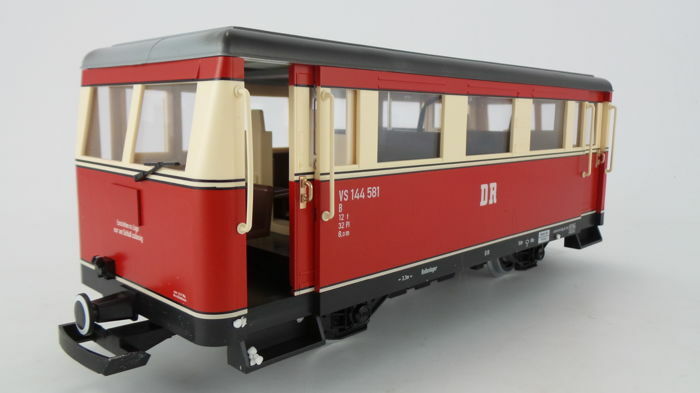 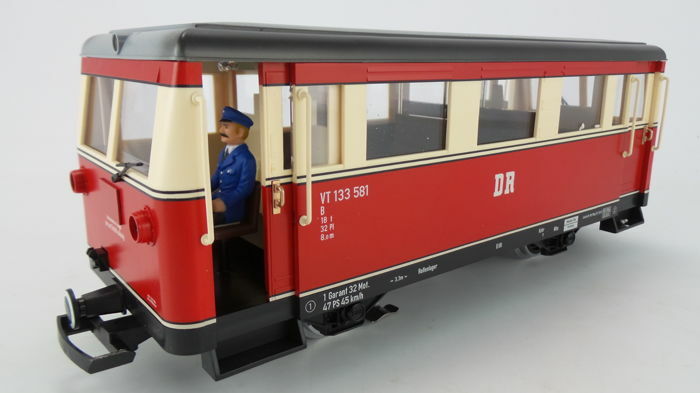 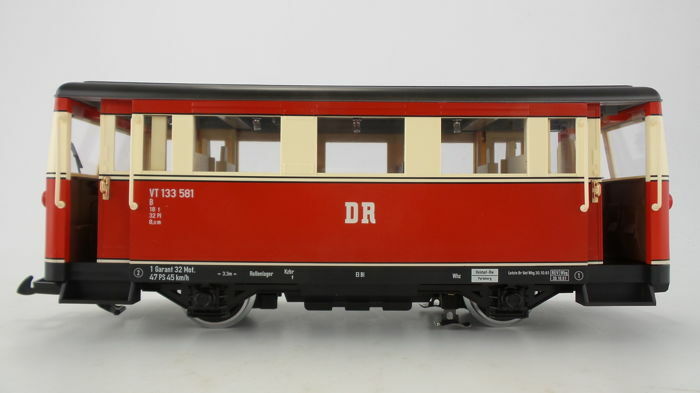 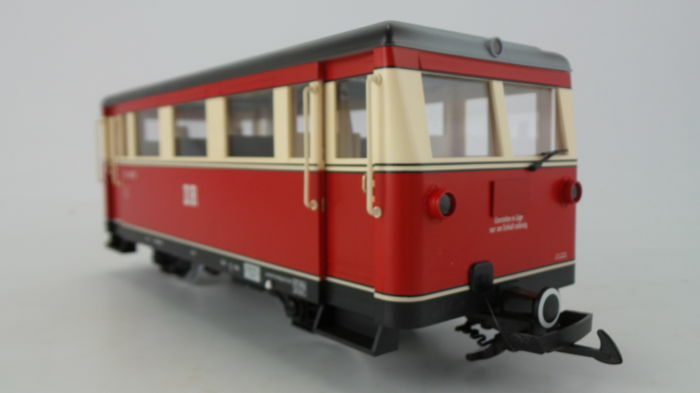 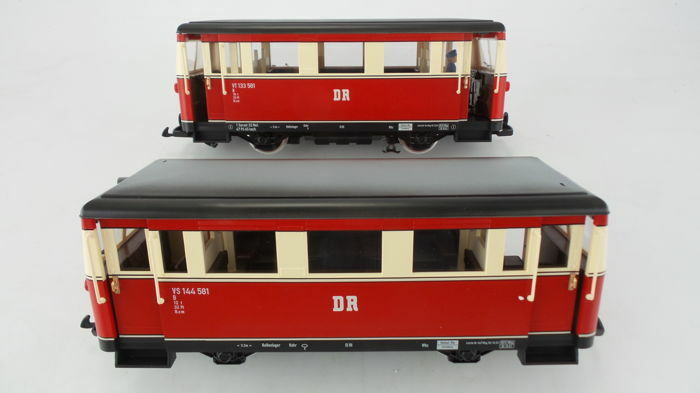 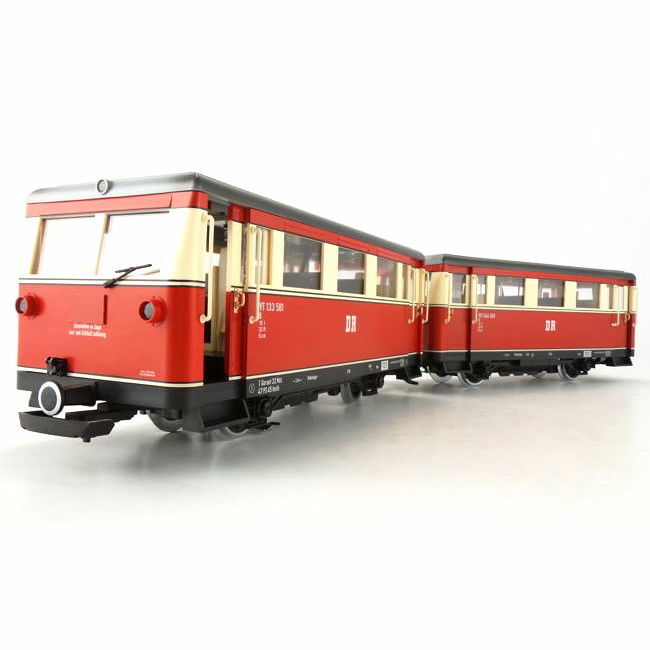 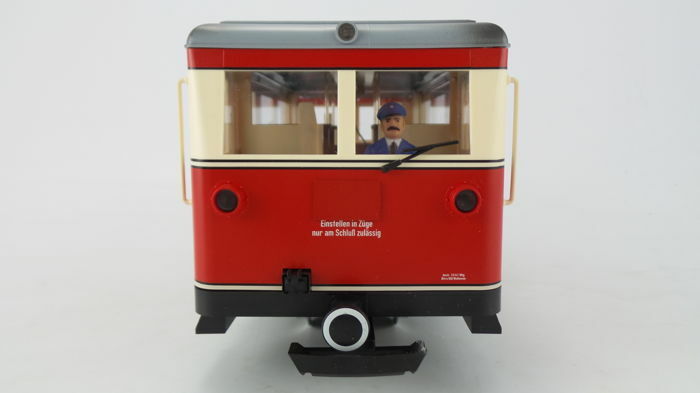 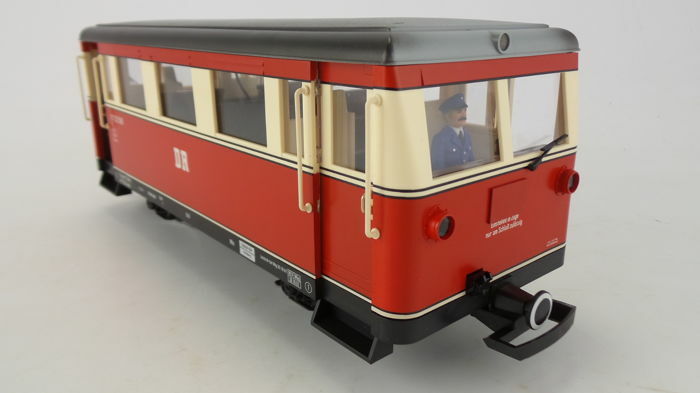 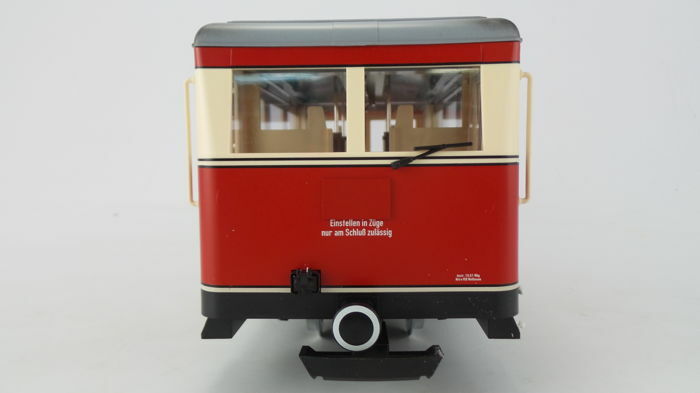 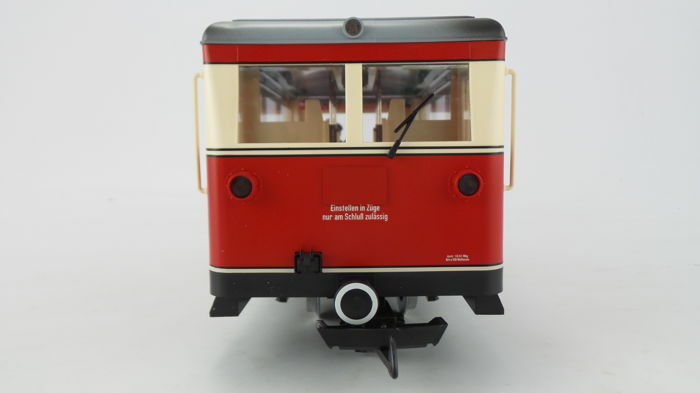 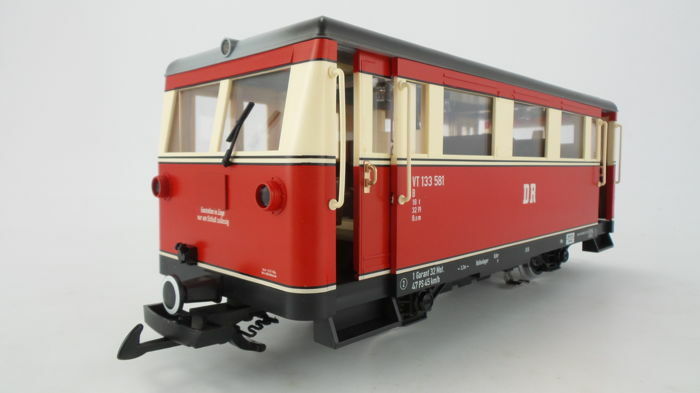 Train set VT 133 with steering carriage and annex of the DR with inscriptions for ERA III. 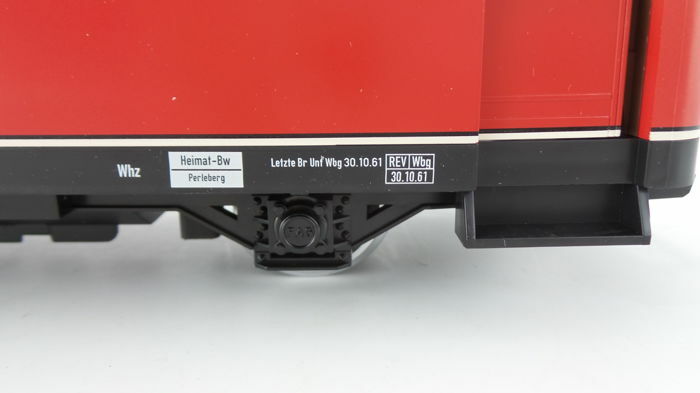 Authentic livery and inscriptions. 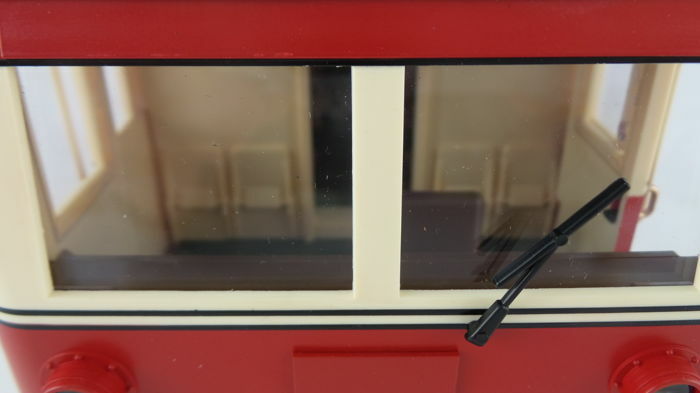 The doors can be opened. 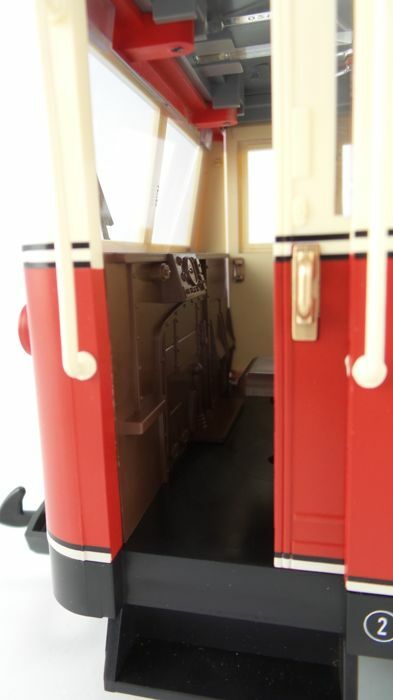 The motor and steering carriage feature a fitted interior as well as interior lighting. 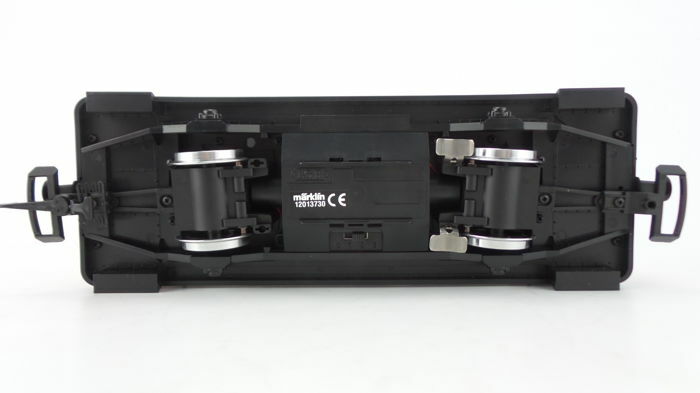 Four multi-purpose contact boxes. 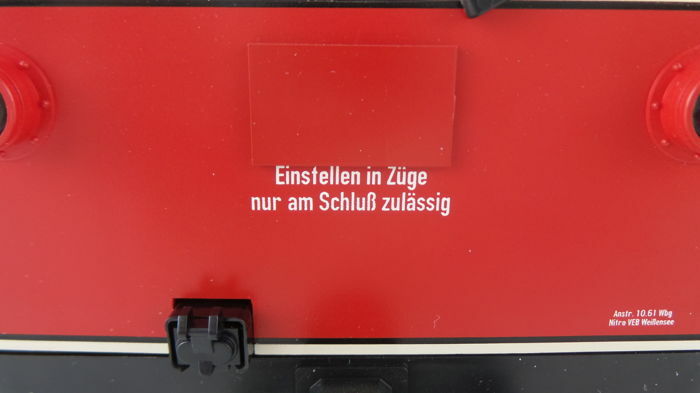 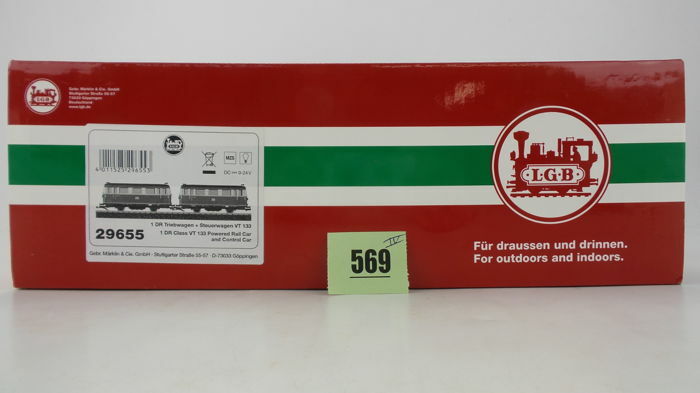 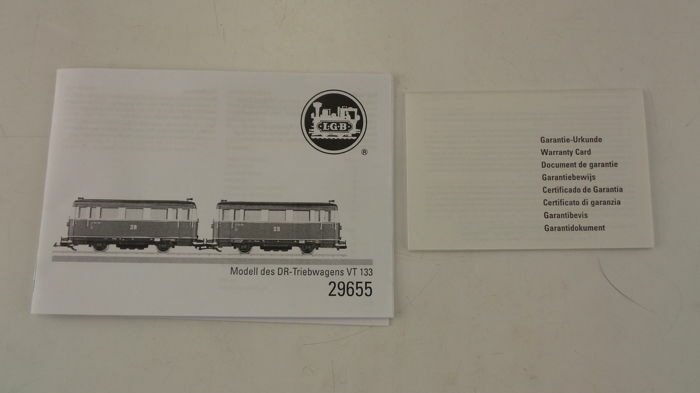 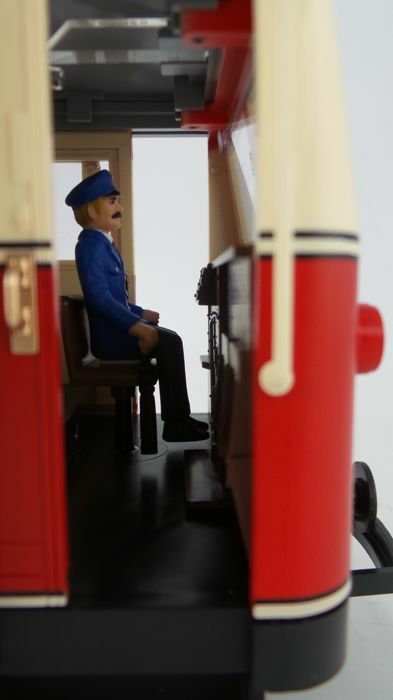 Available exclusively from Vedes, Spielzeugring, Idee+Spiel and also from Eurotrain. 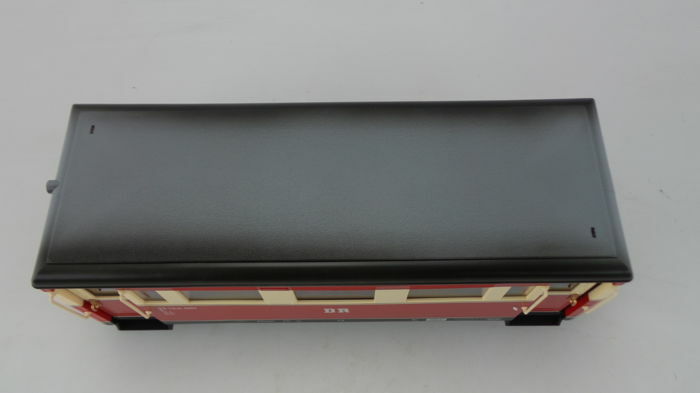 The length between the buffers is: 72.5 cm. 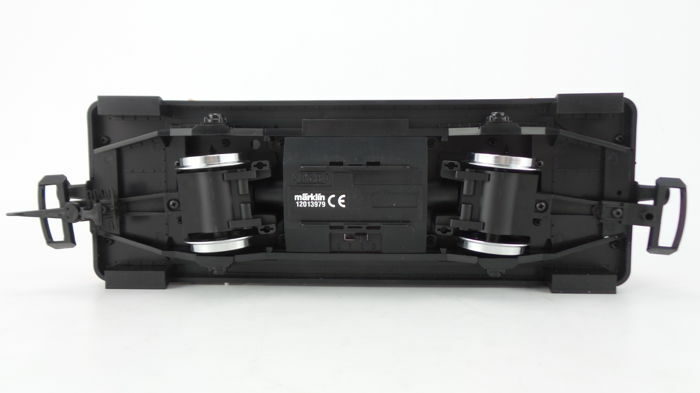 motorised steering carriage all have fitted interiors and interior lighting. 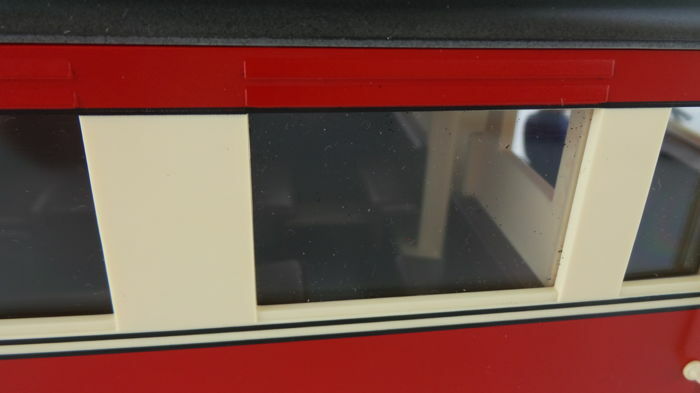 The headlights alternate with changes in the direction of travel. 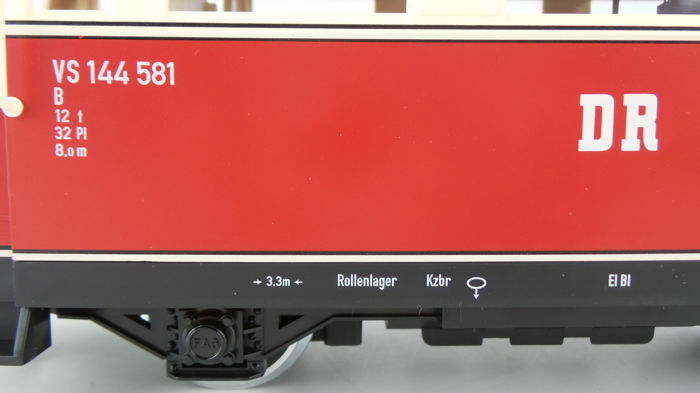 The model has a sealed drive with a powerful 7-pole Bühler motor, a built in multi-train control system decoder and as well as a built-in voltage surge protection. 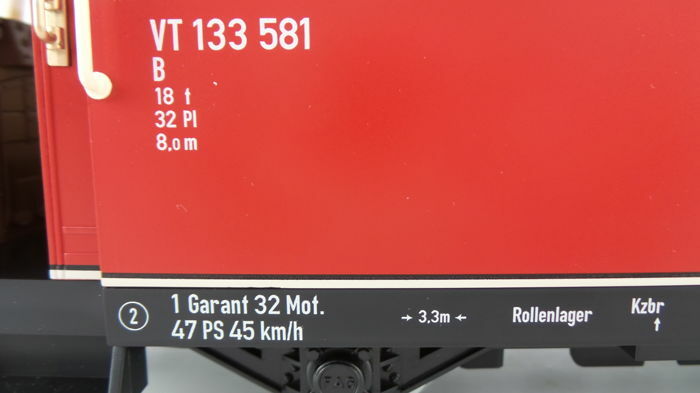 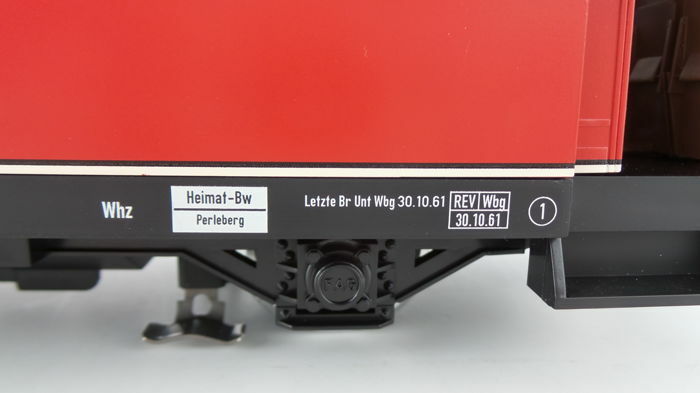 A cable is included for the electrical connection between the steering and annex carriages. 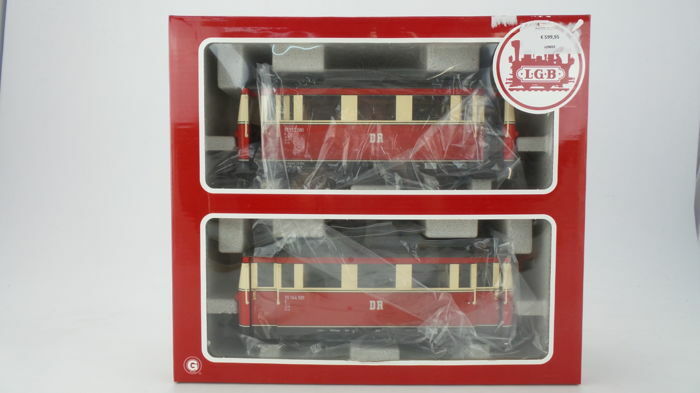 This set comes from a shop that closed it’s doors. 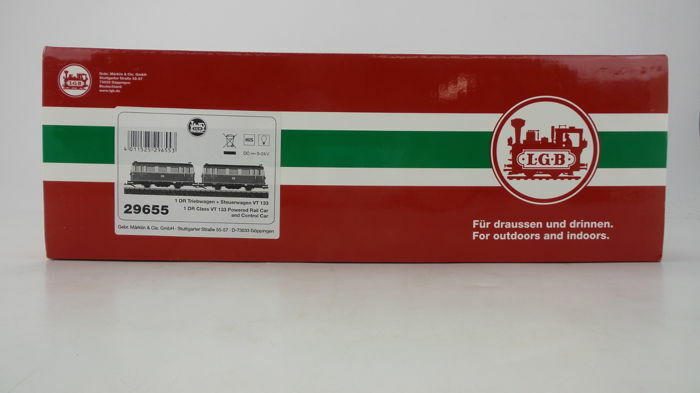 It is new stock. 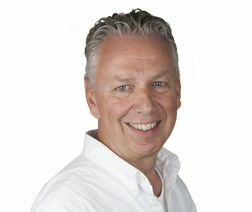 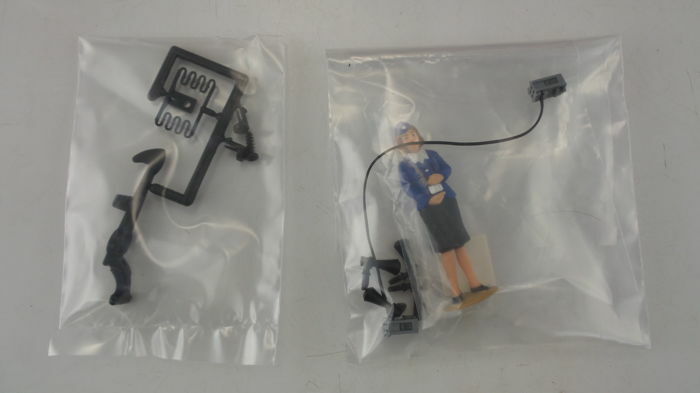 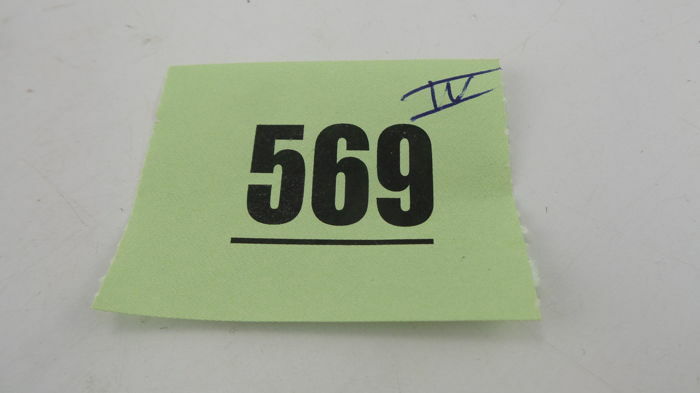 Items that are found to be defective within 1 month, may be returned without charge within the Netherlands.